News of the audit was reported by CPA Bobby Miller of Lester, Miller and Wells Inc.
"It was a good audit and Bobby compared us favorably to other rural hospitals in the state," said Riverland CEO Sam Ellard. "This is a tough industry and to get those types of reviews is a good thing." Total revenue was $18,610,018 while total expenses were $18,419,138, according to Miller, while total assets increased by approximately $1,156,000 during the fiscal year. The audit had two findings, including one that stated the district did not in all instances approve all contracts in amounts of $10,000 or over. "We had one contract over $10,000 that did not get taken to the board," Ellard said. "We handle a large number of contracts and had one slip through. We have policies in place and we will be sure to keep that from happening again." There was also a finding concerning segregation of duties. "That's something we've had listed on every audit since 2007," Ellard said. "We feel like we have such a structured internal control in place where that is not a problem." "Being a small hospital, you are going to have an overlapping of duties," Miller said. Riverland posted a profit of $70,963 for the month of February. The board also approved several policies and procedures at its meeting including purchasing, lab kit testing, case and risk management and patient grievance. 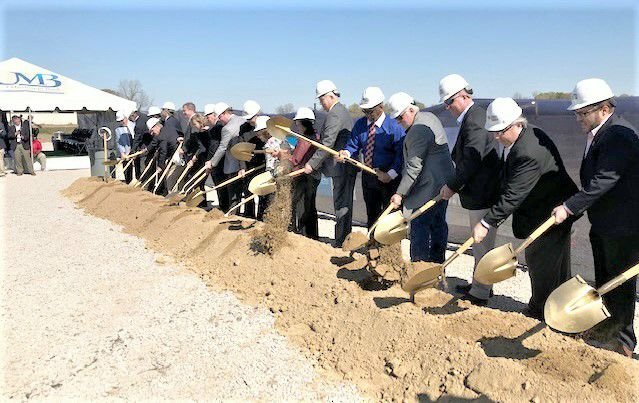 Looking back at the groundbreaking ceremonies, Riverland Special Projects Manager Billy Rucker said he was told by one of the visiting dignitaries that it was one of the largest attended groundbreakings in the state. 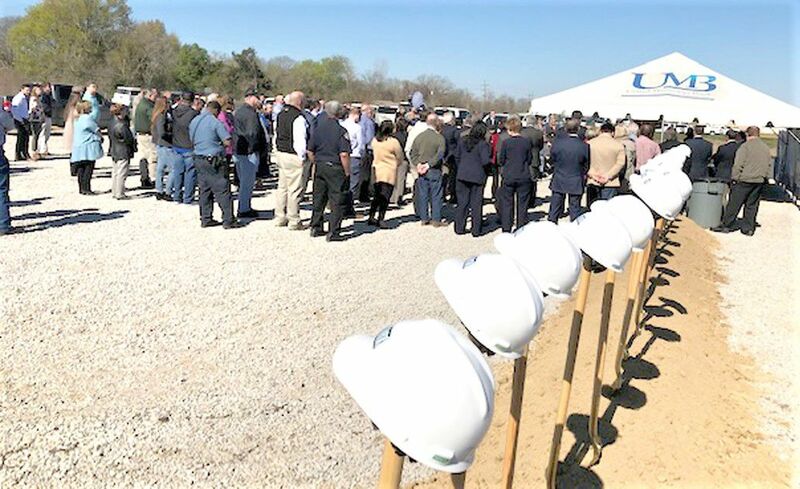 "Thursday was an outstanding day for Concordia Parish," Ellard said. "We were very pleased with the turnout. We had a large number of supporters come out which meant a lot to me and to the board for them to share in this event. And I was very excited about the number of employees and staff members who showed up. It just shows how excited everyone is about this project."